Man City are chasing a historical quadruple with only a few months to the end of the season. A win over Brighton on Saturday will see Pep Guardiola’s side edge closer to achieving something that not even the great United side of 1999 could-winning all four trophies on offer in a single season. 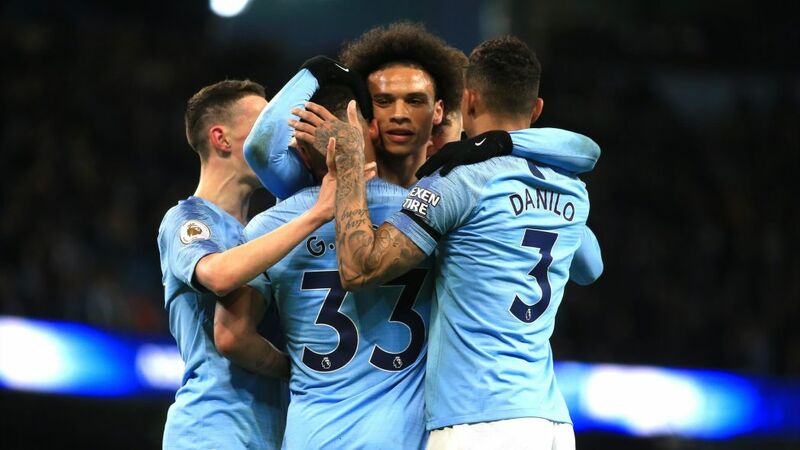 Currently trailing Liverpool by two points in the league but with a game in hand, into the Champions League quarter finals and already Carabao Cup winners, City are just 13 games away from the quadruple and remember, they do not have to win them all! Going into the FA Cup semis, City manager Pep Guardiola says Sergio Aguero is “almost fit” after a muscle problem and he will travel with the squad. Oleksandr Zinchenko is out with a hamstring problem, so Danilo or Benjamin Mendy will start at left-back. Brighton winger Solly March is a fitness doubt because of the tight calf that prompted his substitution at Chelsea in midweek. Jurgen Locadia missed that game with a similar issue and will be assessed. Manchester City have won all three Premier League encounters by an aggregate score of 7-1. They have only lost once to Brighton in 11 meetings (excluding a penalty shootout) since the south coast side knocked them out of the FA Cup in 1983. However, then-League One Brighton did eliminate City on penalties in the League Cup in 2008. Brighton’s Glenn Murray, a goalscorer that night, and City’s Vincent Kompany both played. City are on a run of 21 wins in 22 matches, including the penalty shootout victory in the Carabao Cup final. The five-time FA Cup winners have won 10 of their previous 13 semi-finals in the competition, including eight of the past nine. Pep Guardiola’s side have scored an unrivalled 19 FA Cup goals this season. The last side to score 20 times in a single campaign were Chelsea in 2011-12. They have had nine different goalscorers in the FA Cup this season. City have won six successive penalty shootouts, including against Leicester and Chelsea in the Carabao Cup this season. Brighton have never won at Wembley, losing three successive matches there since a 2-2 draw with Manchester United in the 1983 FA Cup final. This is only a second FA Cup semi-final for Brighton, who were quarter-finalists last season. Since promotion, they have lost all 11 competitive away games against the established top six – scoring twice and conceding 24. They have won three penalty shootouts in a row, all in the FA Cup, and eight of their past nine. Wolves head coach Nuno Espirito Santo has no fresh injury concerns for the trip to Wembley on Sunday. Keeper John Ruddy – who has started all of his side’s FA Cup ties so far this season – will keep his place in the Wolves goal ahead of Rui Patricio. Watford have won just one of the seven FA Cup meetings – 3-0 in the fifth round in February 1980. The Hornets have only lost one of their past five matches against Wolves in all competitions, winning two and drawing two. Watford’s biggest FA Cup defeat was a 10-0 loss against Wolves in January 1912. Watford have lost three of their past six matches in all competitions, compared to one defeat in their previous 11 (W6, D4). The Hornets have lost three successive matches away from home. Watford have lost their last four games at Wembley and have only won once in six visits to the ground. Only Heurelho Gomes and Will Hughes have played in all four Watford FA Cup matches this season. 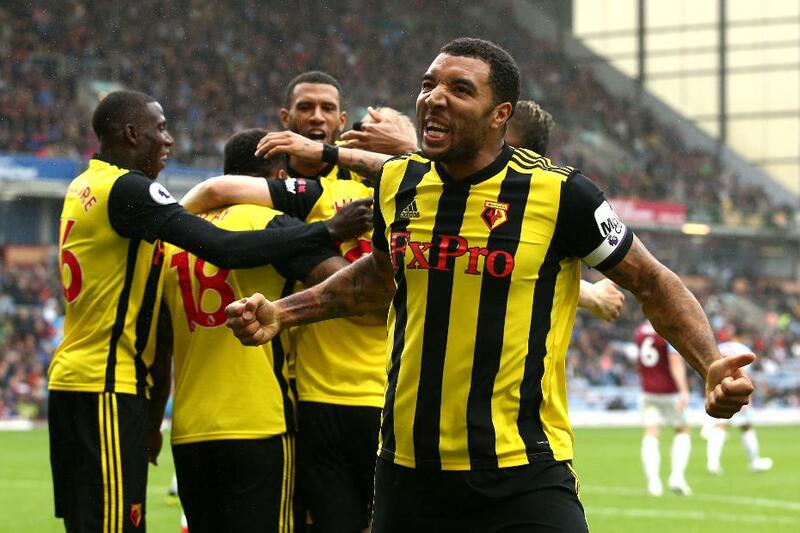 Troy Deeney has been directly involved in nine goals in his last 13 FA Cup appearances, scoring five and assisting four. Wolves have only lost two of their past 14 matches in all competitions, winning eight and drawing four. They are on a six-match winning run at Wembley Stadium. Raul Jimenez has scored in three rounds of the FA Cup this season, a record bettered only by the five of Newport County’s Padraig Amond. Jimenez has been directly involved in 18 goals in the Premier League this season, scoring 12 and assisting six.